With all that is going on at the federal level, including the potential loss of 70 percent of federal funding for health centers, it can be easy to lose sight of what is going on here in our own backyard. Our legislative leadership and our Governor have stood up for and continue to protect our immigrant community by making California a sanctuary state and enforcing protections to this population. We are indeed fortunate, especially compared to other parts of the country, considering that California’s proposed budget by Governor Brown had many positives, specifically for our patient population. The Governor remains committed to the ongoing support of vital health programs including the Child Health Insurance Program (CHIP), Medi-Cal and the Affordable Care Act (ACA) – all of which impact our patients. While we don’t take for granted how progressive our state is on many issues, we can’t stand idly by when proposals that undermine our ability to do our work and serve our patients are being considered. Unfortunately, undermining the safety net is exactly what Governor Brown’s proposal to eliminate the 340B drug discount program from the state’s Medi-Cal program will do. 340B is a federal drug discount program intended to ensure low-income patients receive their prescription drugs at a much-reduced cost. 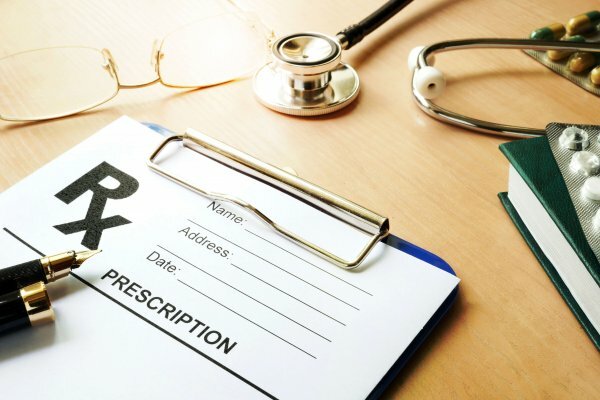 The program also allows the health centers and other safety net providers the ability to utilize the savings (between the discount and the market price of the drug) to reinvest in patient care. 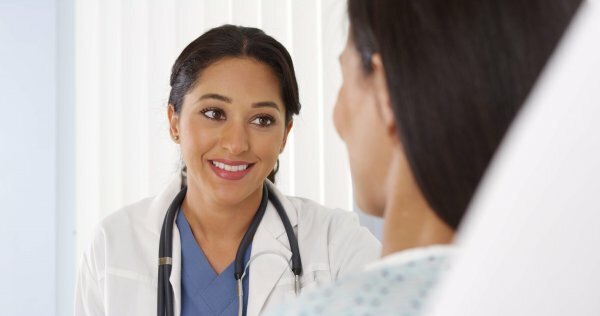 The 340B program in Medi-Cal enables health centers to stretch their resources to ensure that underserved and low-income patients receive the necessary comprehensive services they need, services that are beyond the reach of the Medi-Cal program. Without this essential and critical lifeline for the safety-net, there will assuredly be some devastating impacts – ranging from a reduction in clinic hours of operation to the elimination of wrap around culturally competent medication assistance for patients, to staff layoffs. I remain flabbergasted that this proposal is in the budget. Why would California want to undermine the safety net at this point in time? The Administration is well aware that health centers are facing a dramatic and unprecedented reduction in federal funding unless Congress reauthorizes the health center program. If the funding is not reauthorized, it will be a hit of some $240 million this year and then over $400 million in the years to come. To layer on top, another multi-million dollar hit by eliminating the 340B program from Medi-Cal simply makes no sense. Not to mention Congress’ continued focus on undermining the ACA and the Medicaid program. The safety net does not have sufficient margins or reserves to withstand such dramatic revenue losses without some dire consequences. And these consequences impact the lives of over 6 million patients that consider a community health center their medical home. In light of this, we must remain steadfast in the protection of programs currently safeguarded as part of the budget. The continued congressional interest in dismantling the ACA was seen in the passage and signing of a Tax Reform bill that included the elimination of the individual mandate. This proposed state budget reminds us that, while the state continues to safeguard ACA coverage options, significant federal funding changes or an ACA repeal could disrupt benefits and coverage. We must continue to fight for our patients and the programs that impact them. We are asking the Governor to reconsider his misguided elimination of the 340B program and work with health centers and other safety net providers to make the 340B program work for our state and our patients. Join me in advocating for health centers and their patients! Become a health center advocate today – click here to learn more. So-called federally qualified health centers have proliferated and are increasingly relied on by the region’s major health systems. Carmela Castellano-Garcia, president and CEO of California Health+ Advocates, cosponsor of SB 323, praised Mitchell’s efforts. 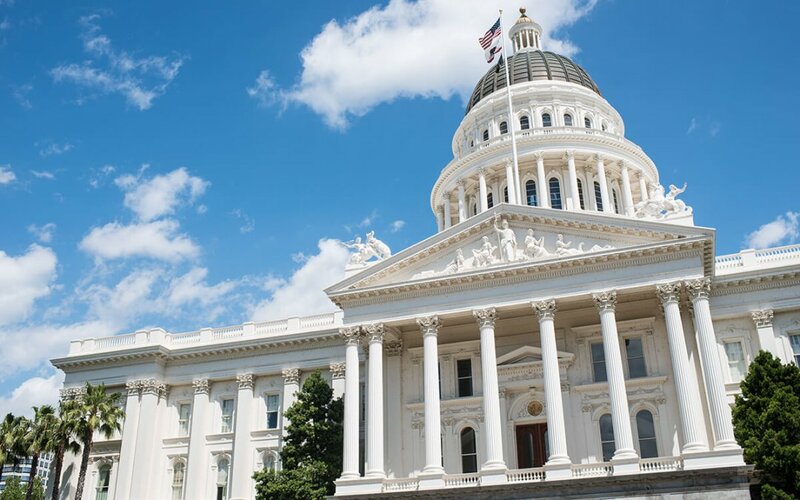 “SB 323 will increase timely access to behavioral healthcare needs across California and ultimately lower the cost of care as patients address their needs before they end up in more expensive and less effective avenues such as an emergency room,” Castellano-Garcia said.